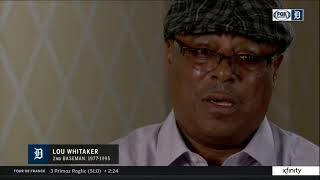 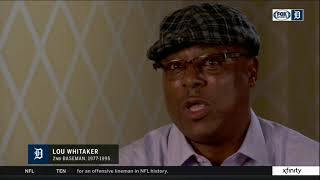 Lou Whitaker talks about what it was like playing with his longtime double-play partner, Alan Trammell. 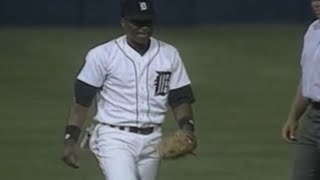 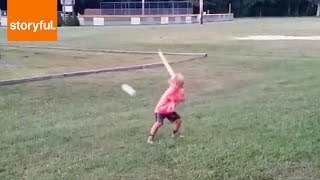 Does Sweet Lou belong in the Hall? 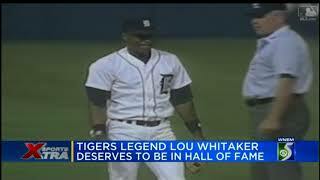 Alan Trammell's longtime double-play partner, Lou Whitaker, says it's not for him to think about. 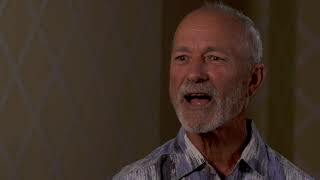 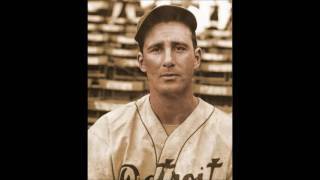 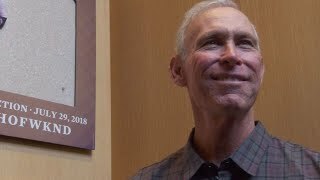 Former Tigers third baseman Tom Brookens has plenty to say about his two Hall of Fame teammates, Alan Trammell and Jack Morris. 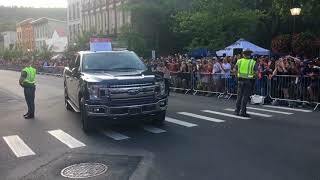 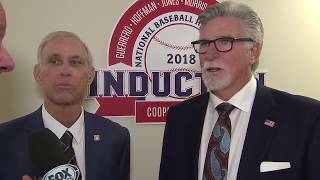 Their whirlwind weekend in Cooperstown almost over, our John Keating talks with Alan Trammell and Jack Morris after their Hall of Fame induction speeches. 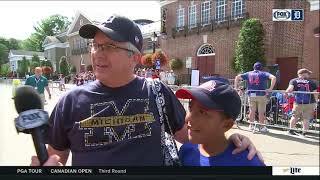 With Alan Trammell and Jack Morris going into the Hall of Fame, Cooperstown is packed with Tigers fans this weekend. 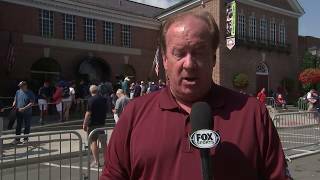 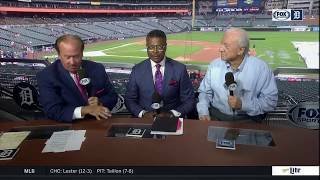 Hall of Famer Al Kaline joins our telecast to recap a very special weekend for the Tigers organization and its fans in Cooperstown. 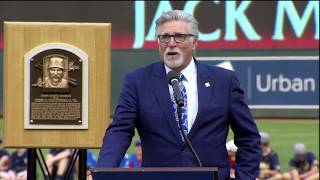 The Hall of Fame pitcher takes a bow in Minnesota, where he helped the Twins win a World Series title in 1991.